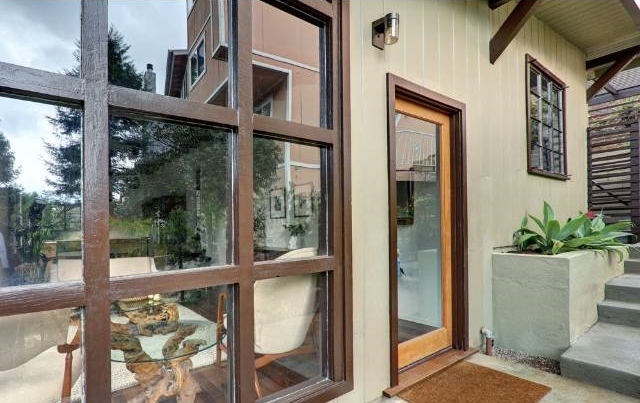 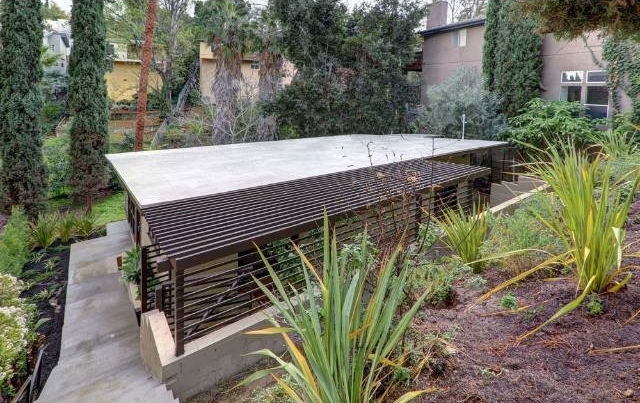 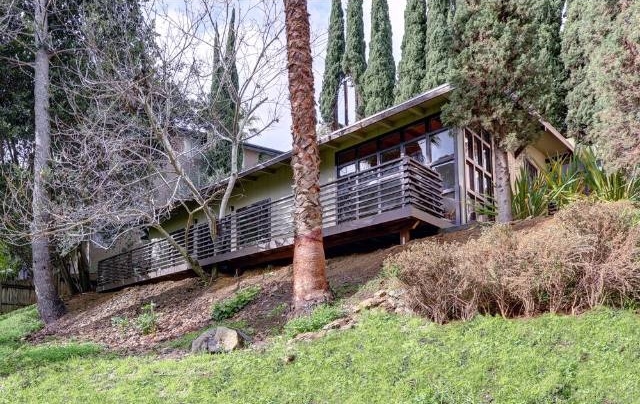 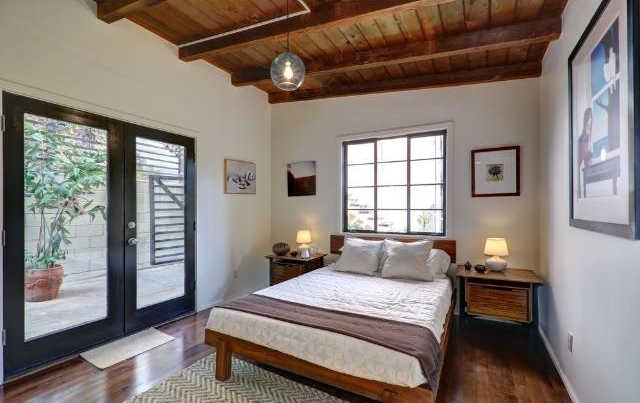 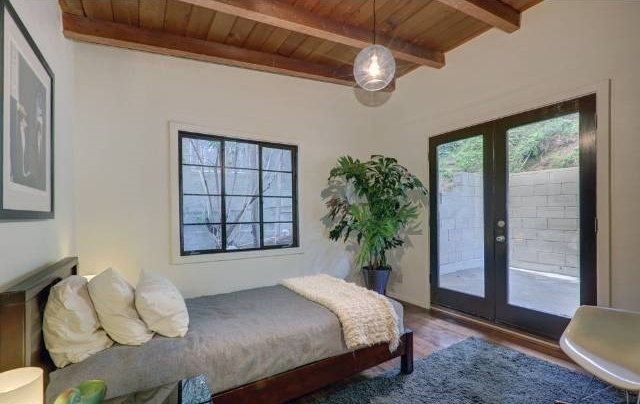 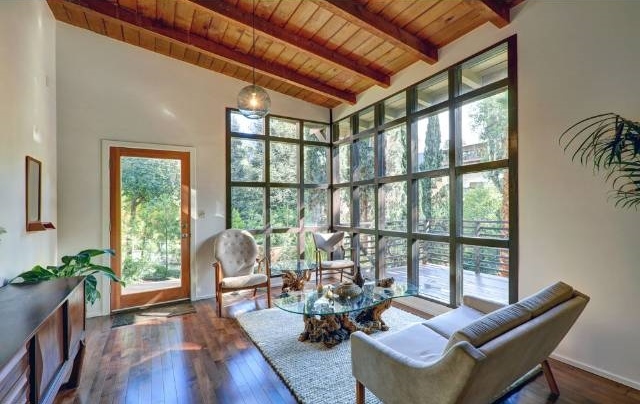 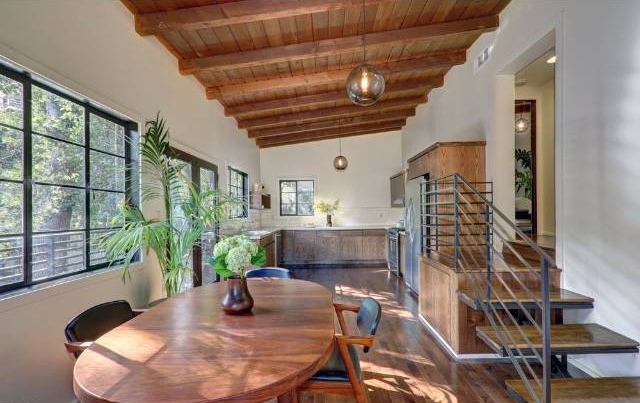 This post & beam beauty sits out of sight from the street, tucked away in a lush gully in the hills. 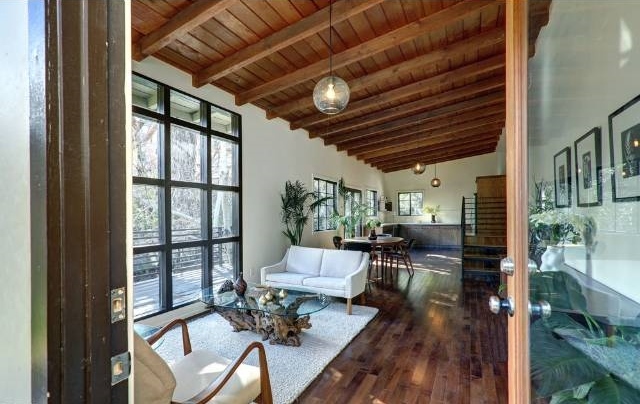 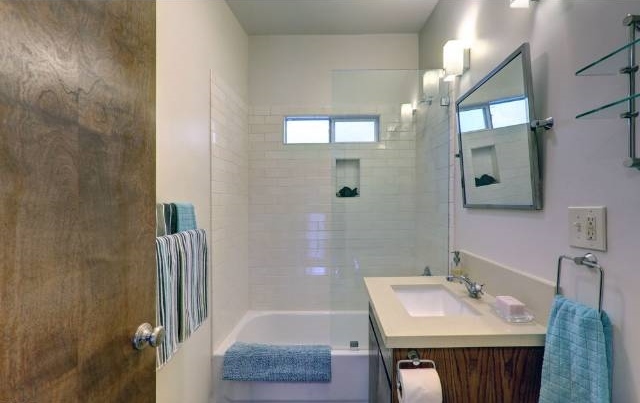 A midcentury stunner, this 2bd/2ba home has been tastefully renovated utilizing warm wood tones throughout the property. 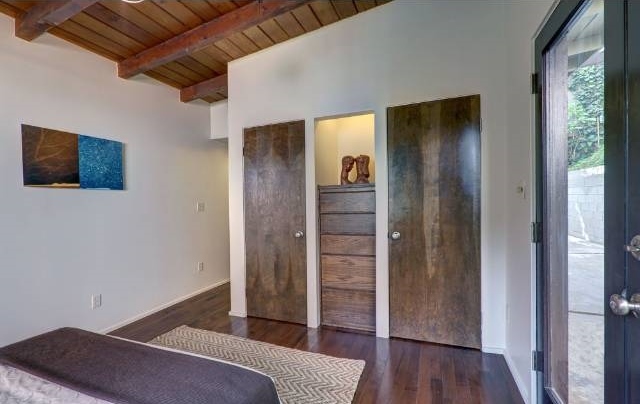 Both the master suite with his and hers closets and the second bedroom open onto a spacious patio with pergola, and the great room is filled with light through walls of glass. 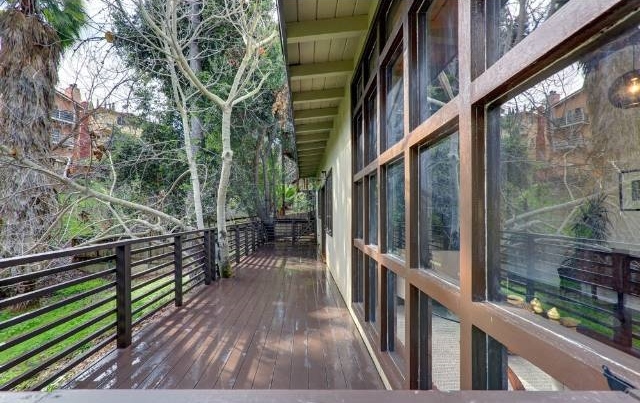 The definition of California living with a large deck that feels like an extension of the home and almost doubles the entertaining space. 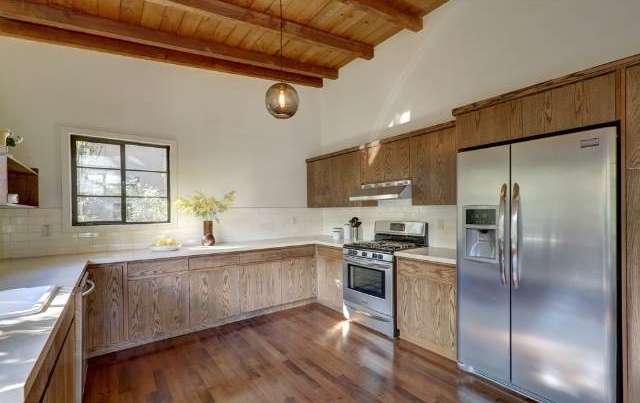 Located in a coveted school district, this home boasts not just form but function as well, with new plumbing, electrical, heating and air conditioning.